The Cabo San Lucas version of Mandala (their original location is in Cancún) offers a more traditionally club-like atmosphere than next door neighbor El Squid Roe, with great dance music from a rotating cast of international DJs, colorful lighting, upscale décor, and a full slate of VIP amenities. Along with Pink Kitty and El Squid Roe, this is the top nightclub in the traditional downtown nightlife district, and one of the better spots for after midnight, bottle service related revelry. The dance floor is huge, with celebrity DJs imported for special occasions. It is a cross between Miami Beach and Vegas. The world-class sound system, plasma screens, luminescent dance floors and living-room style VIP areas offer a truly unique, upscale club experience. Mandala throws the region’s best Halloween party, crushes New Year’s Eve, and is among the top local late-night hangouts for visiting celebrities. Arrive earlier in the night, as it gets very busy very fast. 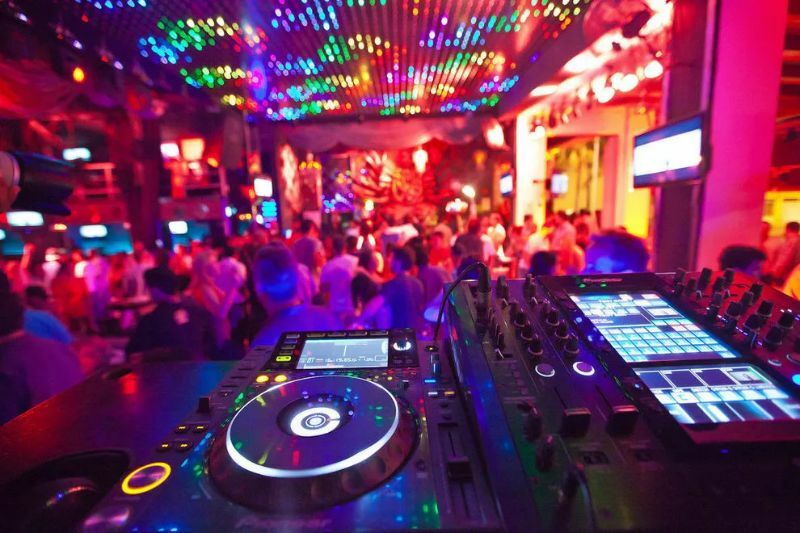 Due to its proximity to El Squid Roe, it is easy for club-goers to go to both in a night. 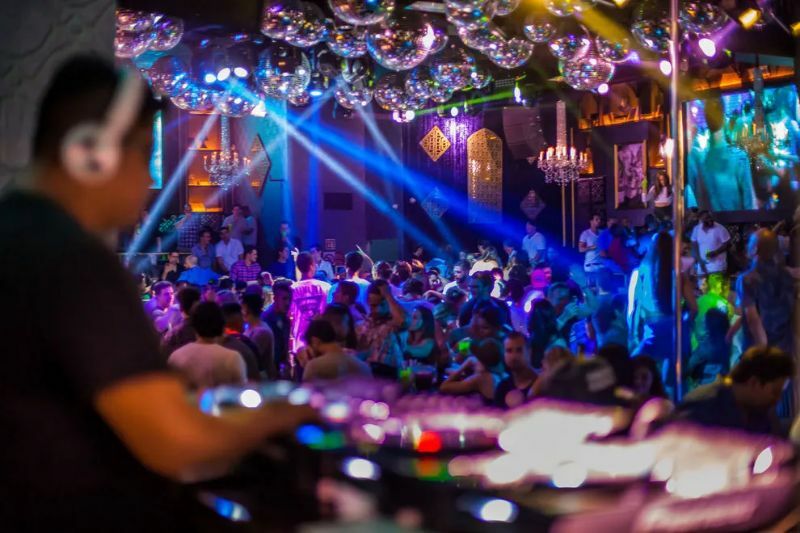 Mandala is one of the only club-style night-life venues in Los Cabos. Pay for drinks in pesos, to avoid the inflated exchange rate, and to get the best bang for your buck! Mandala is located downtown, next to El Squid Roe. How much is cover charge at Mandala? Cover charge varies. Pre-sale tickets start from $45. It also offers bottle service. How long will I have to wait at Mandala? Mandala is open everyday from 8PM-5AM. 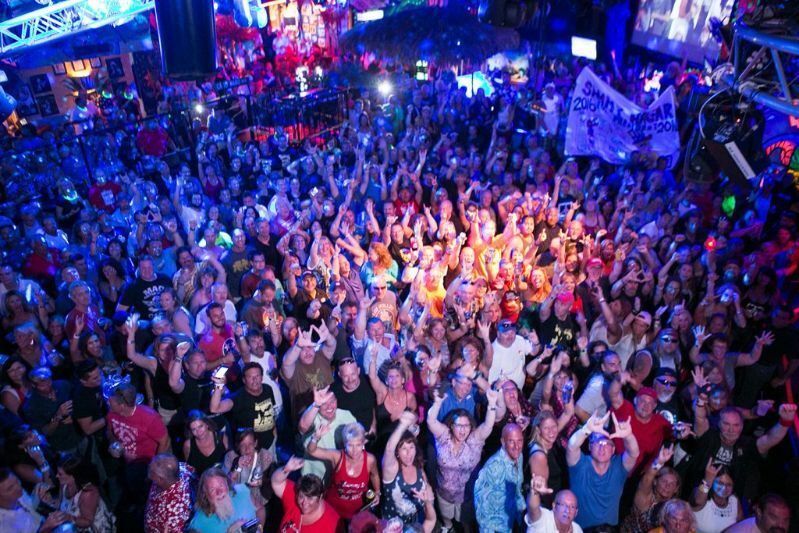 What are the best nights to go to Mandala? What is the dress code at Mandala? How much do drinks cost at Mandala? Expect to pay 6-15$ for drinks. For reference, a bottle of Absolut Vodka costs $120. What kind of music do they play at Mandala? 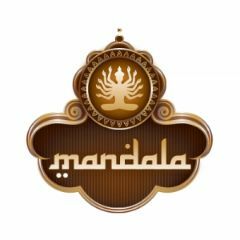 Mandala features classic electronic music, EDM, and hip hop. Where can I find an list of upcoming events / DJs at Mandala? You can download the Discotech app to see upcoming events, and book tables for Mandala.